We held a wedding fair at Kyo-ryori Sakurai on August 12th. 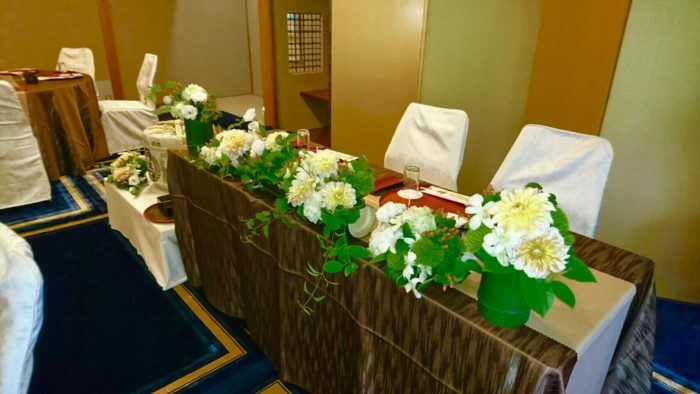 we decorated the rooms, prepared the tasting of the wedding meals and exhibited the costumes for the first wedding fair at Sakurai. We were so happy to hear these comments. 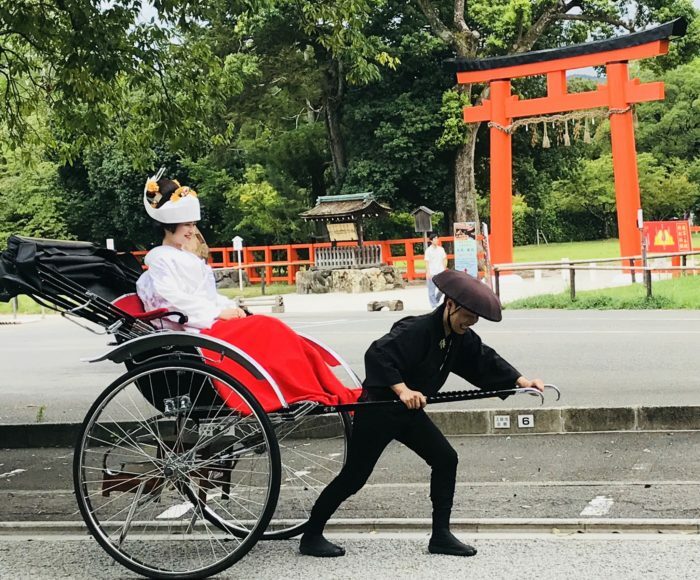 We proposed the photography session using the”jinrikisha” as a new service. 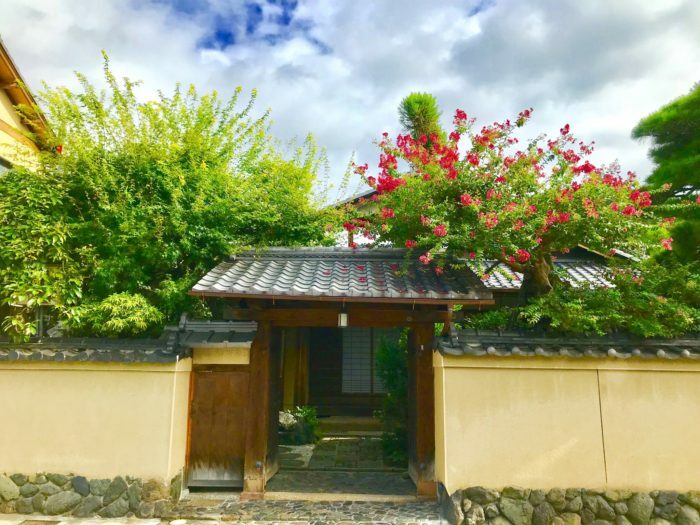 Sakurai’s location made it possible for us to plan this service that you can enjoy the scenery of “shake-machi” while riding the jinrikisha from the venue of the wedding ceremony to Sakurai. We thank for all the guests who participated in the event in this extremely hot weather.